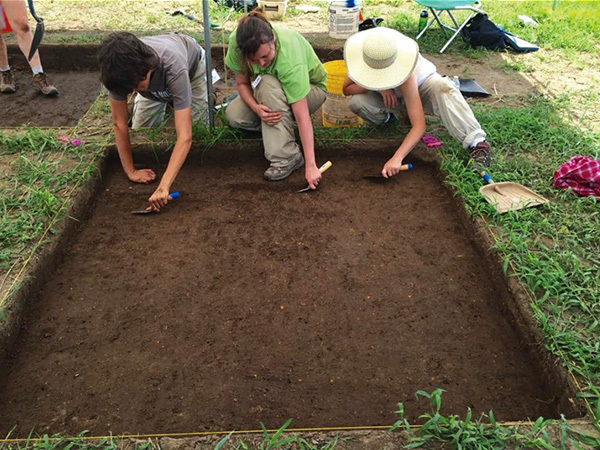 Archeology Month 2019: Celebrate Archeology! The 2019 Arkansas Archeology Month Poster. Click the image to read more about the uses of 3D technology in archeology. 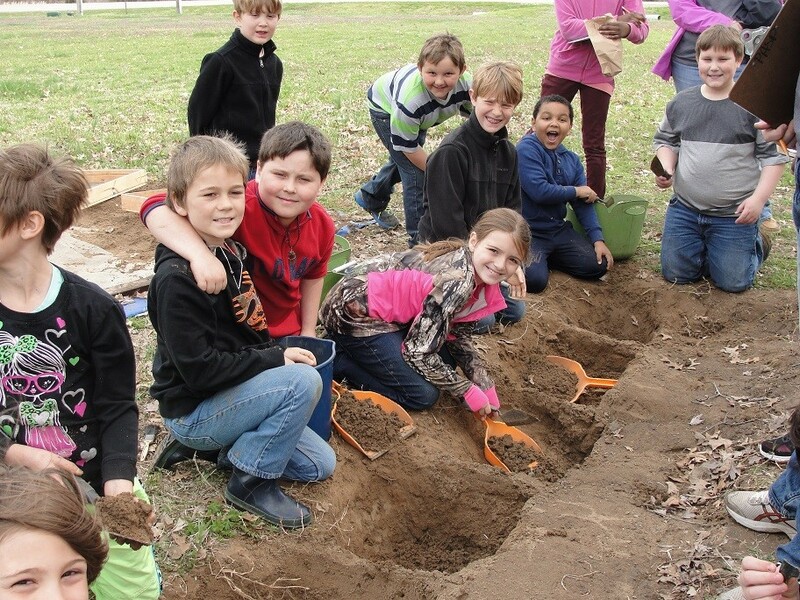 Arkansas Archeology Month 2019 will be held in March with a variety of programs, exhibits, hands-on activities, and tours at parks, museums, universities, libraries, and elsewhere. 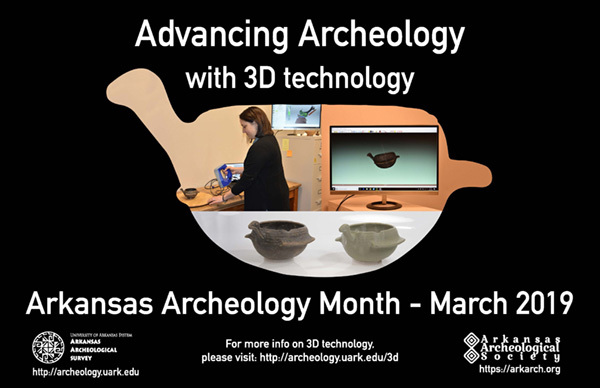 Archeology Month is an annual celebration commemorating Arkansas's cultural heritage as revealed through the archeology of both prehistoric and historic eras. 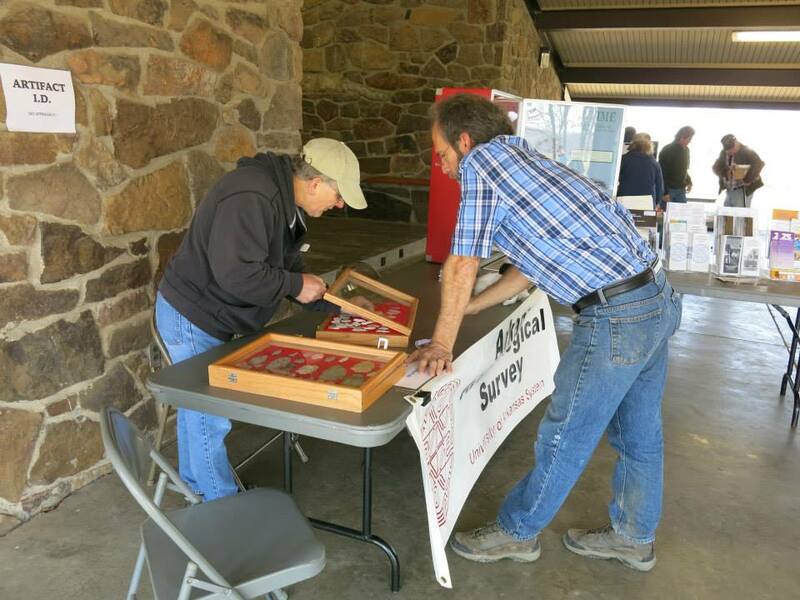 Please join this fun and educational event by submitting a program for Archeology Month. Once again, the theme will be Celebrate Archeology! 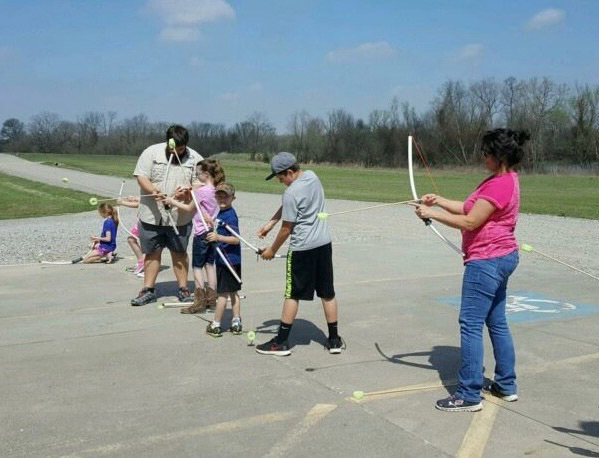 Programs can be on any aspect of prehistoric or historic archeology, early Arkansas History, or Arkansas's Native Americans. Ideas from past years include illustrated talks, artifact exhibits, book displays, craft demonstrations, open houses, and guided tours. Use this submission form or submit your program by email to mxj02@uark.edu, using the form as a guide for the required information. The deadline to get your event listed in the printed Events Brochure was December 17. Submissions received after this date will be placed on the Events List on the Arkansas Archeological Survey web site. Read the story behind our 2019 Archeology Month poster.